Ademola Lookman has allegedly shunned super eagles call up. 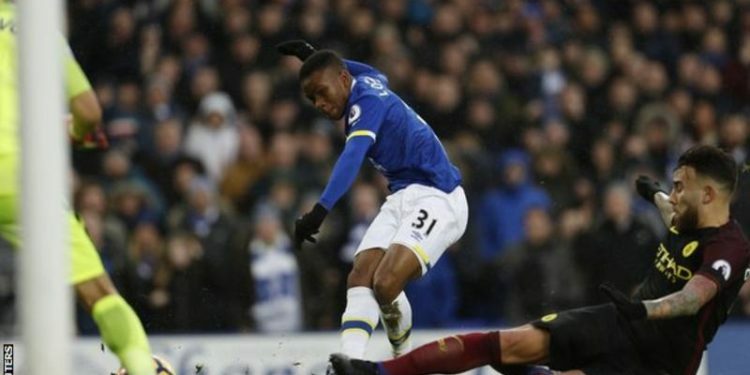 The 19 year old had his debut for Everton and made an impressive debut by scoring a late goal in the 4-0 win over Manchester city on January 15, 2017. The NFF (Nigeria Football Federation) has allegedly sent him a call up but he rejected the offer. 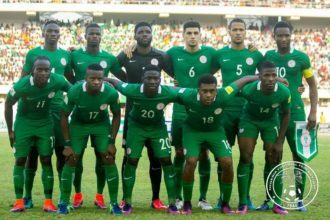 Although, the 19-year-old striker has played in various youth categories for England but he is still eligible to play for the Super Eagles of Nigeria. According to the report, the Nigeria Football Federation (NFF) have been monitoring his progress, but the striker has now ruled out any possibility of playing for the Nigerian national team.